When the sun is shining and temperatures are relaxed, all the activities are automatically moved to the outside. The warmth of hours converts the terrace lounge in a place to enjoy, both day and night. 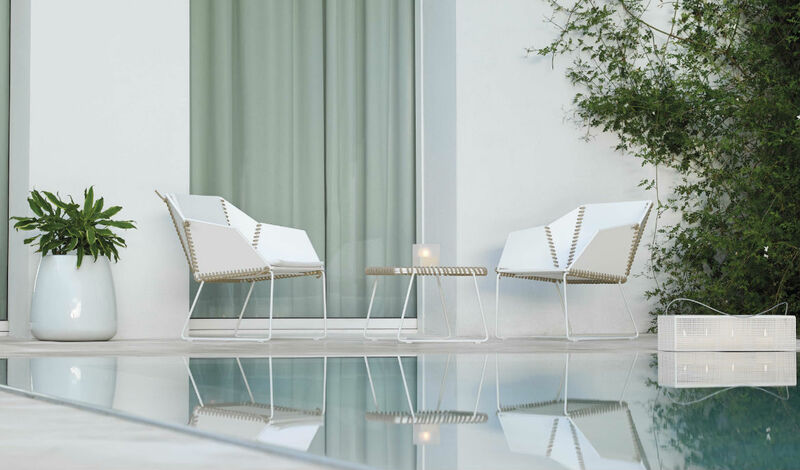 Over the years, Terraza Balear has been able to attract the best outdoor furniture manufacturers to present a wide variety of products to our discerning customers. We are in constant contact with our suppliers , we inform you about news and visit their showrooms in Europe, all so that you are always up to date. We put great emphasis on products made with impeccable hand labor, materials of the highest quality , functional design and offer the necessary comfort to meet your needs . 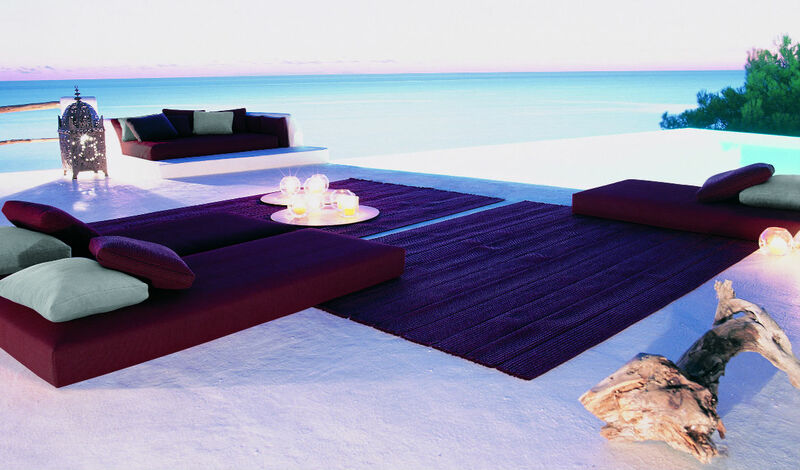 In this line , we offer outdoor furniture for all tastes. 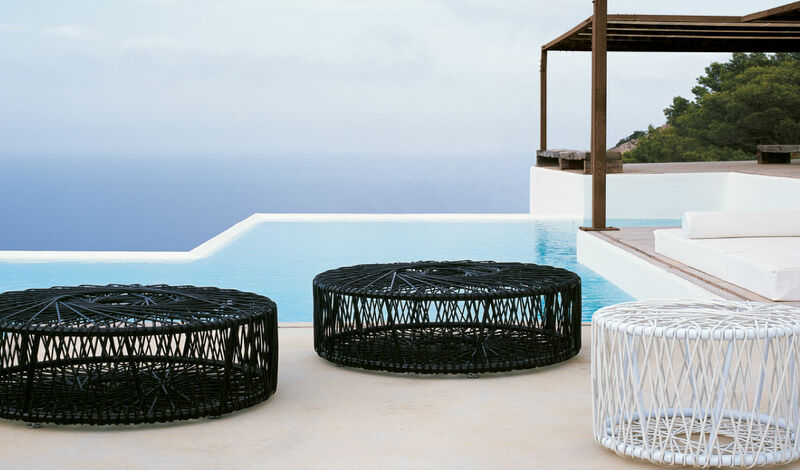 If you want to enjoy a peaceful environment, if you are hosting a barbecue, if you want to celebrate your children´s birthday, or to sit comfortably while traveling by boat, you will find what you are looking for outdoor furniture in our suppliers. 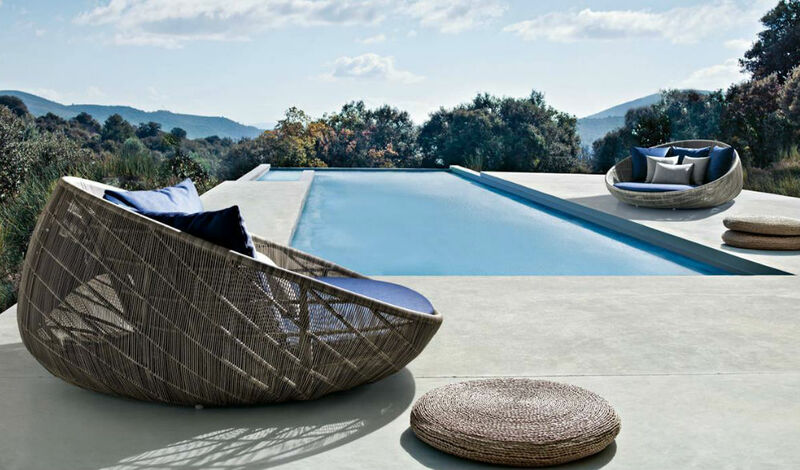 Our range includes outdoor products, moreover, far more than our furniture collections. A wide range of outdoor lighting that will make the atmosphere of your home into something that goes a little further than usual. And, again, always working with the industry's leading brands. We advise you on soil outdoors. Made with quality materials, durable, resistant and colorfast, are both elegant and exclusive designs. The perfect fit for your project. We also offer a lot of decorative items such as pillows, bath towels, dinnerware unbreakable, cold showers, etc. Whatever your needs are, be it a remodeling project or a complete exterior, do not hesitate to talk to us.